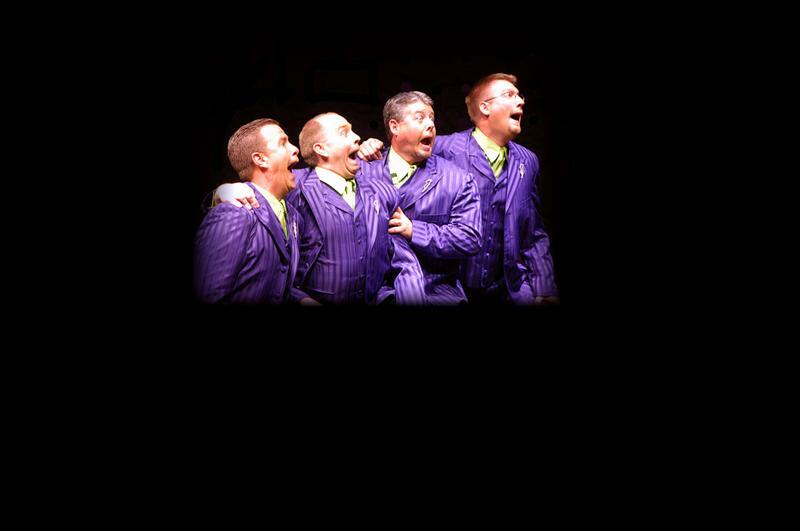 Two of the greatest quartets to ever take the stage will be in Austin, Texas! 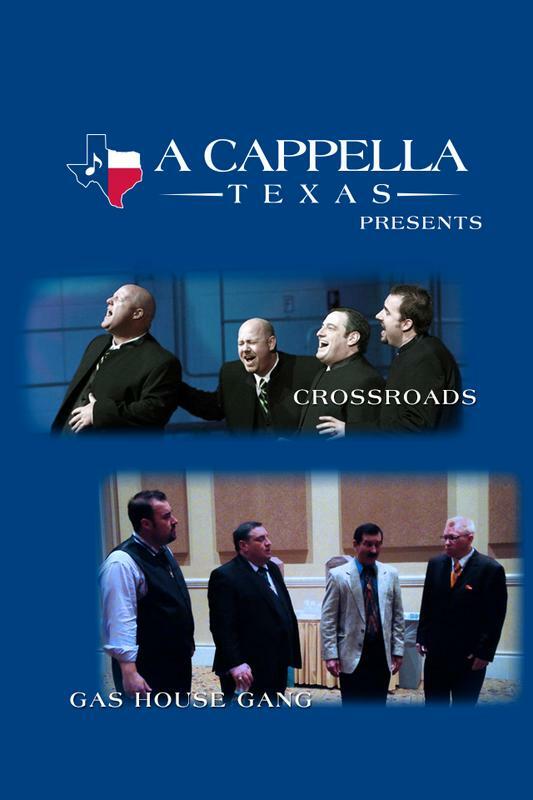 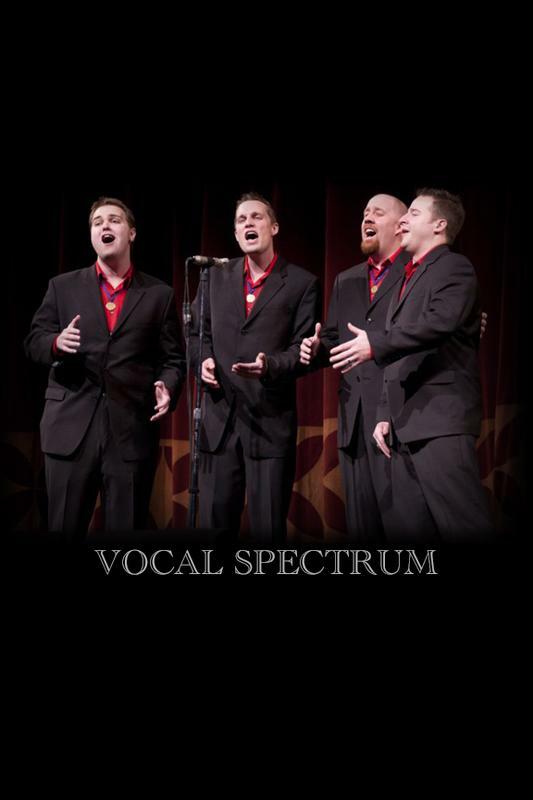 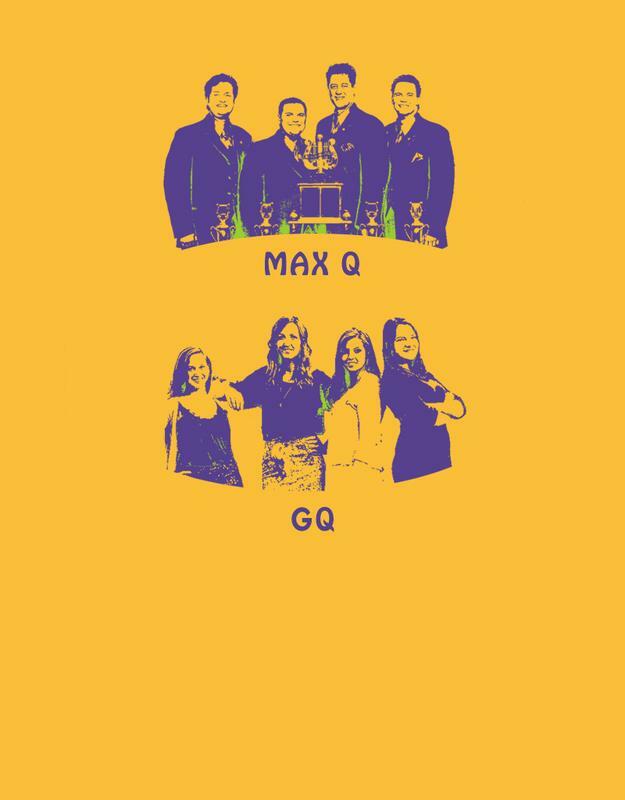 Join the A Cappella Texas Chorus as we have the 2009 International Quartet Gold Medalist Crossroads and the legendary 1993 International Quartet Gold Medalist Gas House Gang for the 2016 Champion Show. 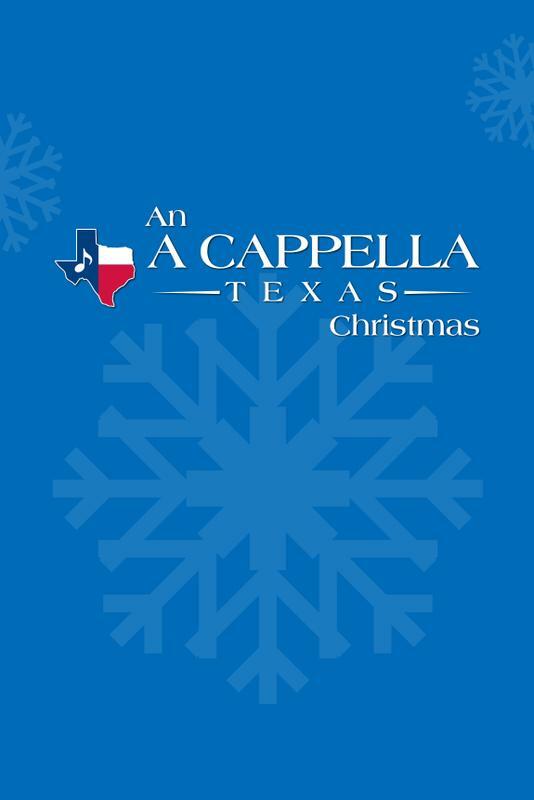 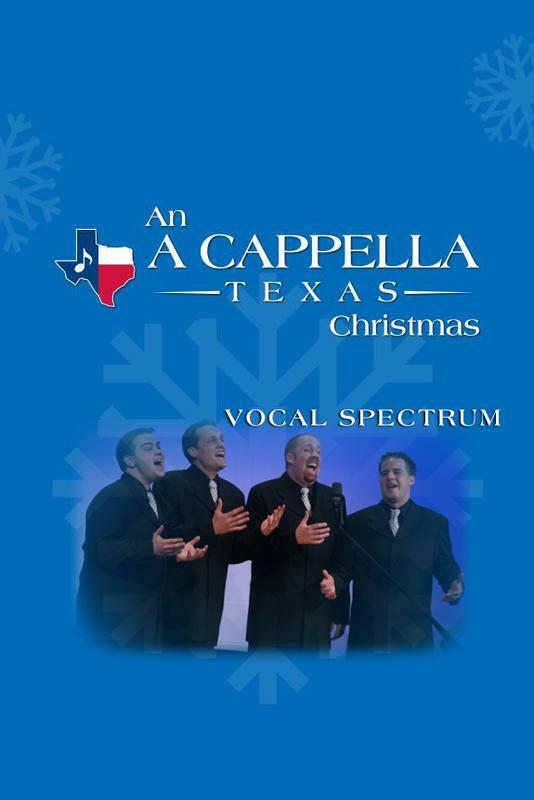 An A Cappella Texas Christmas with Highlights, Ringside, SoundWise and Clutch!